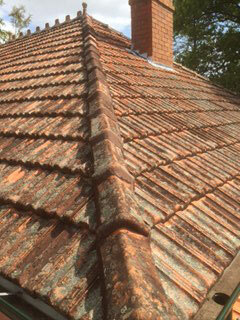 Roof bedding and pointing is a crucial task that must be done on a regular basis in order to ensure the long-term stability of your roof and to keep your home protected. 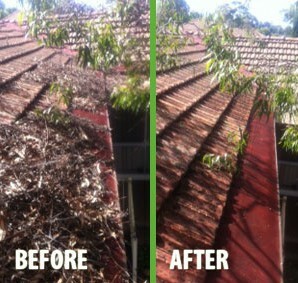 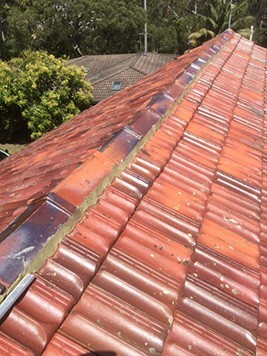 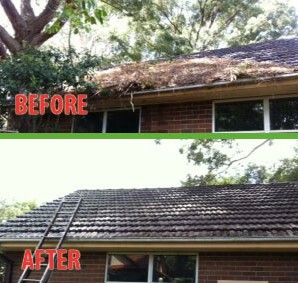 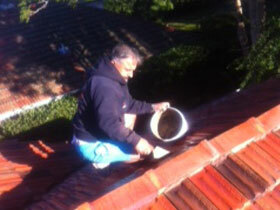 However, roof bedding and pointing is not a task that can be done by just anyone – that is why it is important to contact professionals like our team at The Sydney Roof Doctor. 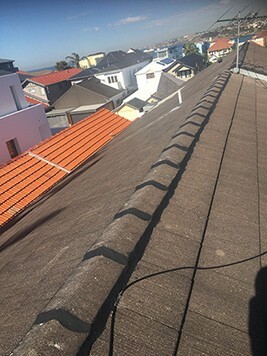 Our company has been in operation since 1986, and specialized in roof bedding and pointing among many other necessary tasks for maintaining one’s roof and gutter system. 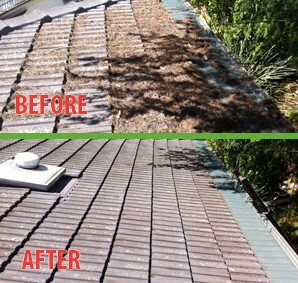 Remember – having this done when needed is crucial for keeping excess water out of your home and preventing costly water damage. 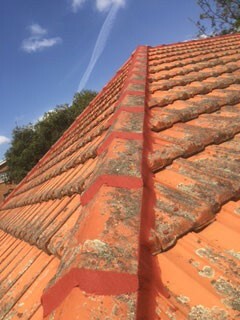 But what is roof bedding and pointing? 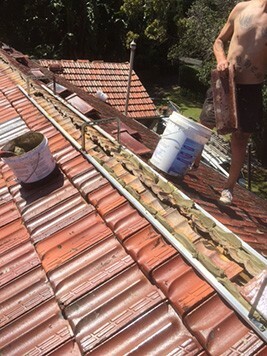 This can actually be a little difficult for people to understand and, unfortunately, those who do not understand it are unlikely to realize just how important it can be in keeping their roof and home protected. 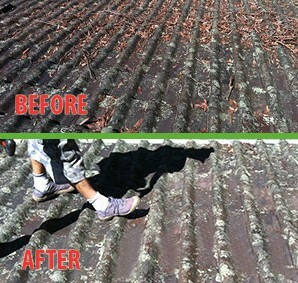 Roof bedding is, in essence, the concrete mortar that keeps roofing materials (specifically, roof tiles) in place over many years. 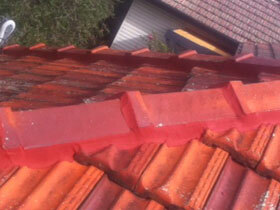 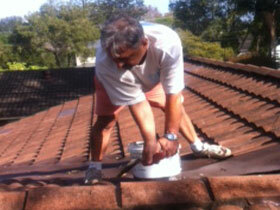 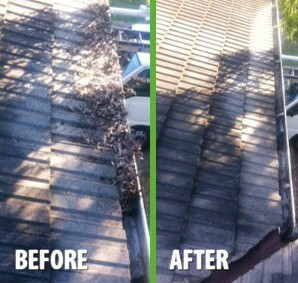 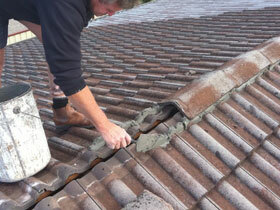 As with any materials – especially those exposed on a regular basis – roof bedding begins to wear down over time. 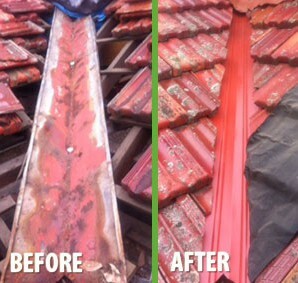 When it wears down, tiles can become loose and fall from the roof, which can lead to numerous issues including roof damage and roof leaking. 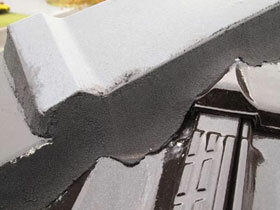 Roof pointing is a strong second layer that goes over the initial roof bedding and helps to further add protection to the roof. 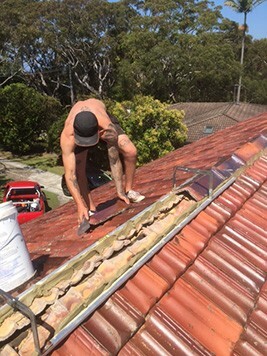 It is incredibly important to have an expert who is aware of the specific needs of those in the Sydney area to perform this task, as the wrong materials will not offer the same protection as those chosen for optimal performance in Sydney weather conditions. 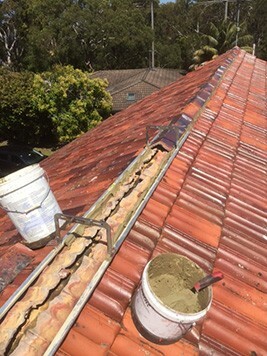 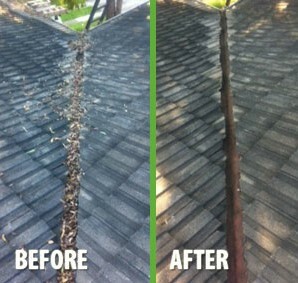 Homeowners who have not had their homes repointed and rebedded in the past ten years should contact a team of professionals like those here at The Sydney Roof Doctor to schedule this important maintenance task. 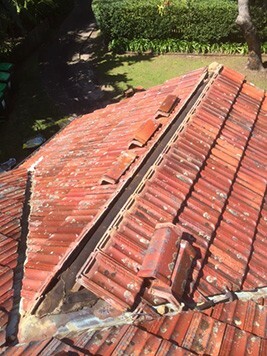 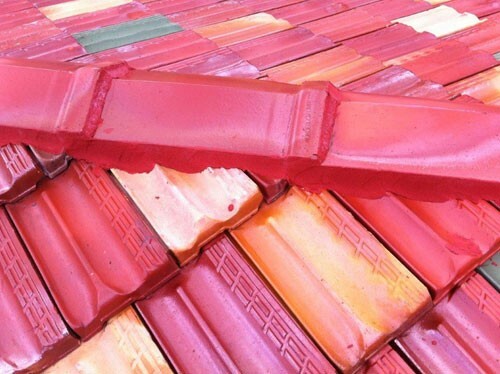 Homeowners who have experienced loosening or missing roof tiles may also schedule an evaluation to determine whether it is time for this task to be completed.